At Maria Montessori Academy, we believe strongly that students have an innate need to be connected to their surroundings. Young people, when taught to exist comfortably in the wilderness gain confidence, wisdom and vigour. Our outdoor ed program begins with field trips at the Kindergarten and Grade 1-3 levels. These are planned to initiate students to the challenges and joys of our surroundings. The Grade 4-6 cohort participate in weekly outdoor ed sessions experiencing fire building, cooking, kayaking, canoeing, climbing and a host of other activities organized by our PE/Outdoor ed specialists. Each year these skills are built towards two overnight trips for the grade sixes. Senior school students embark on three week long expeditions each year. Previous trips have included: Strathcona Park, Mount Albert Edward, the Juan de Fuca Marine trail, Gulf Islands canoeing and the West Coast Trail. 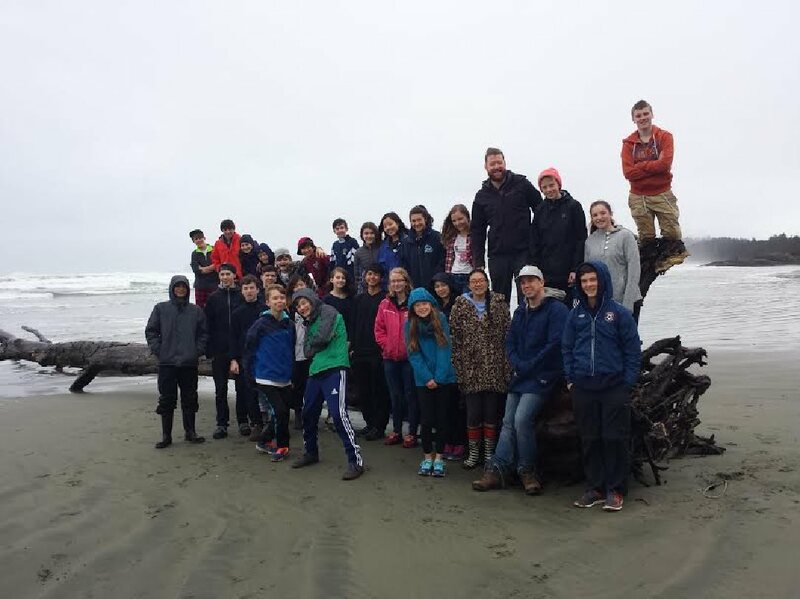 Each of these trips is thoughtfully planned to be “Challenge by choice” and each year we revel in the transformation of our young charges as they return from the wilderness!